It was a great pleasure to welcome members of the community into our school to tell them about a British Education and to be able to show our classes in action. We look forward to repeating the event in the evening and on a weekend so as many people as possible can get to know our wonderful school. This week the children in all classes have been learning about various artists and their styles and choice of media. 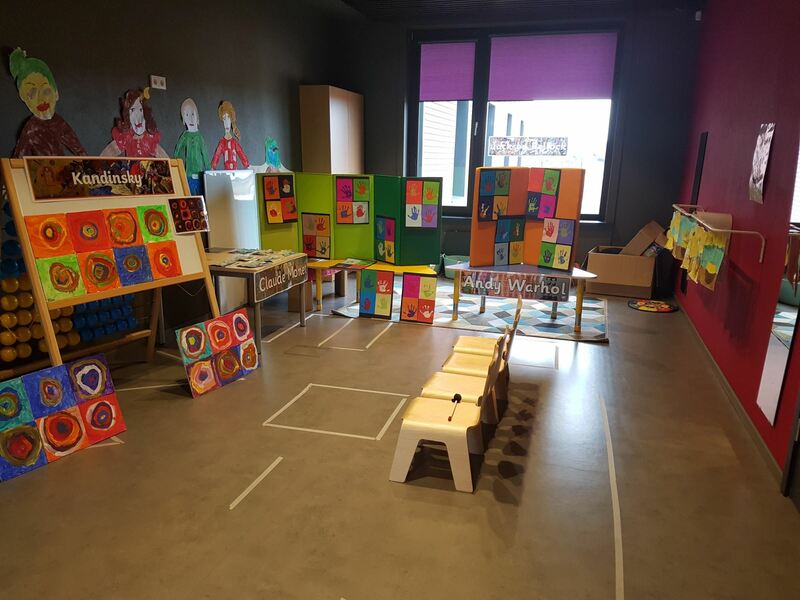 The children have created art in the style of their studied artists. 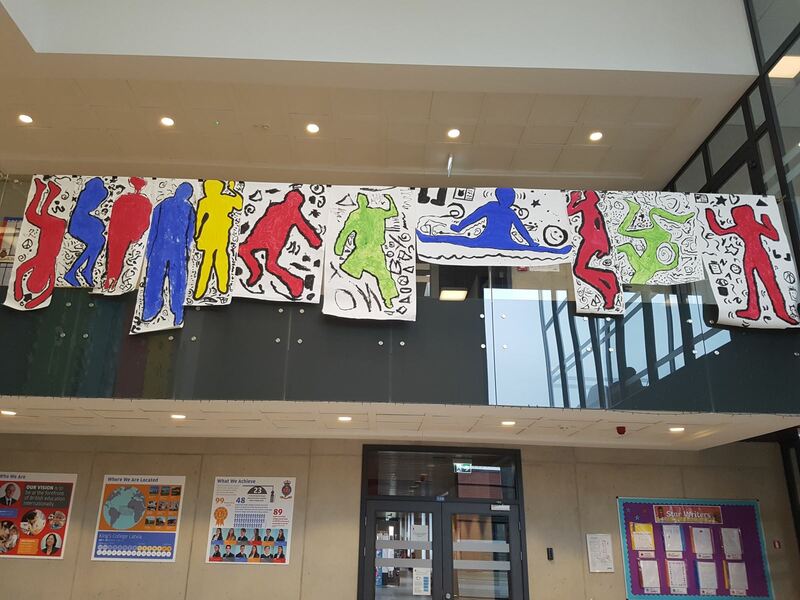 All the art work will be on display for our school community to enjoy next week. The children have also visited the Latvian National museum of Art. Year 2 have been learning about recycling and how we can do more to recycle everyday objects. As part of our weekly outdoor learning lesson we left the school and walked around the neighbourhood to see if there were opportunities to recycle. We found some new recycling bins and we were happy to see that people are using them. 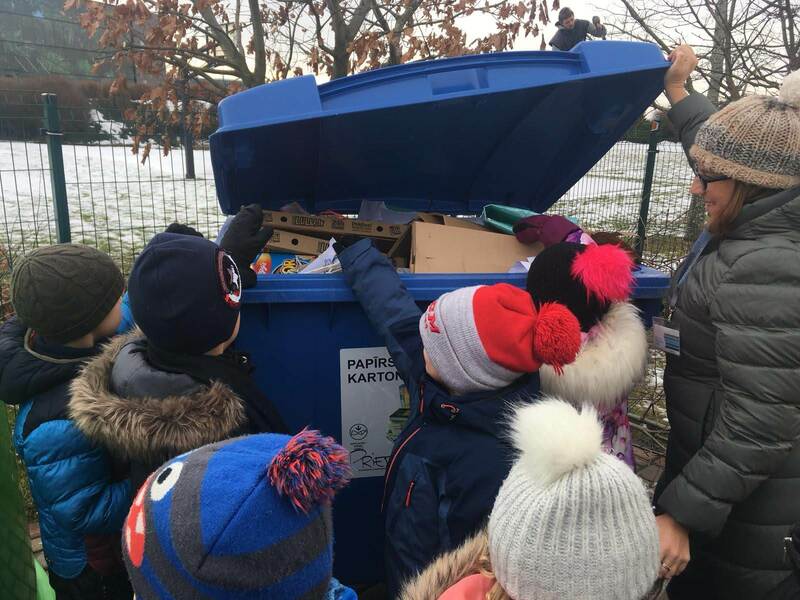 We think Latvia is improving in the area of recycling and we have some ideas about how we as a school can improve our recycling. Our Year 3 children have been learning about the Titanic. 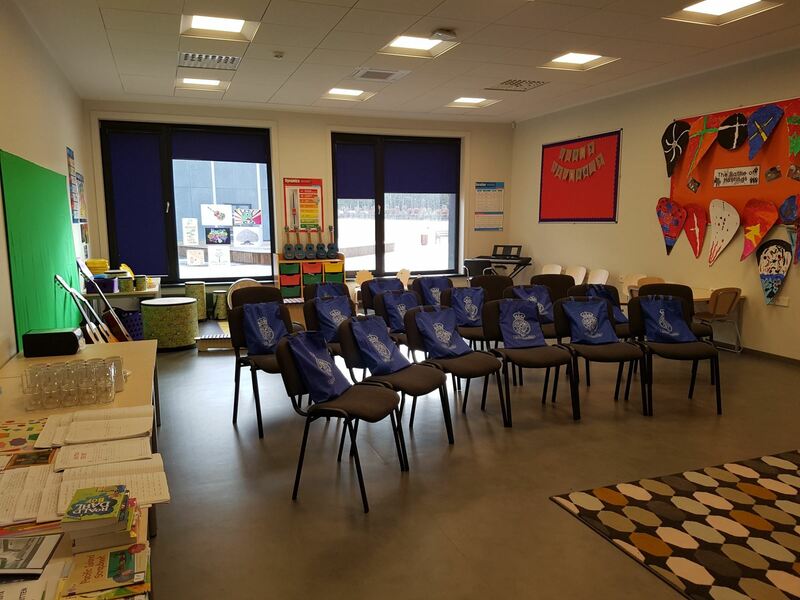 As part of the English National Curriculum the children are encouraged to compare the past and the present and reflect on the lessons that have been learned about the past and the impact they have had on the present. 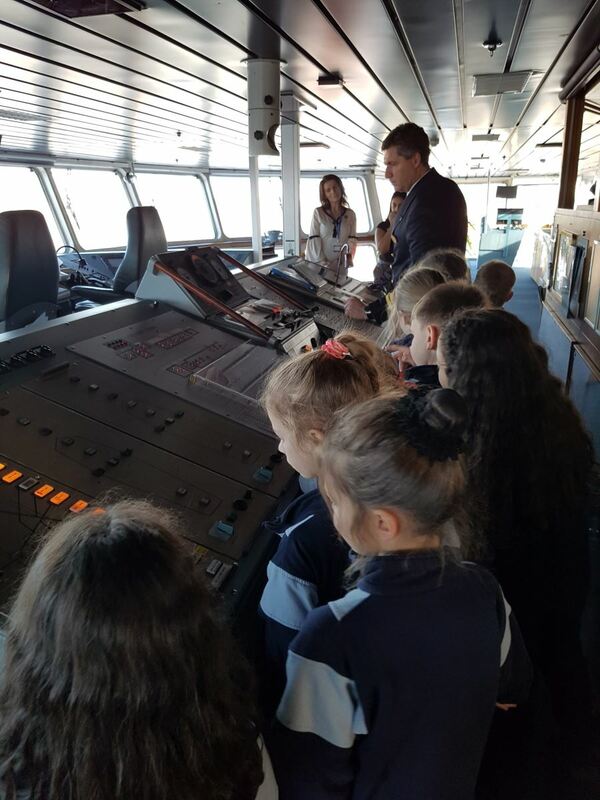 Visiting a modern cruise ship was a great way to help them learn and the children asked the captain lots of interesting questions. We really enkoyed it when we learned about the changes that were made in engineering and ship building after the sinking of the Titanic. We certainly feel much safer now we know people have learned from history. Today we went to visit St Saviours church and donated money raised by our school council to their soup kitchen. We also donated adult clothing and food from our generous school community. We are now looking at how we can support this wonderful service to the community further. This week the students were immersed in the STEM programme. Focussing on Science, Technology, Engineering and Mathematics, the students gained valuable hands-on experience and enjoyed learning about the many interesting opportunities that STEM subjects can offer. “Science, Technology, Engineering and Mathematics (STEM) education plays a vital role in equipping youth people with the knowledge and skills needed to participate in and contribute to society” - The Parliamentary Office of Science and Technology, 2013.